← Þarf að endurskoða Íslandssöguna? 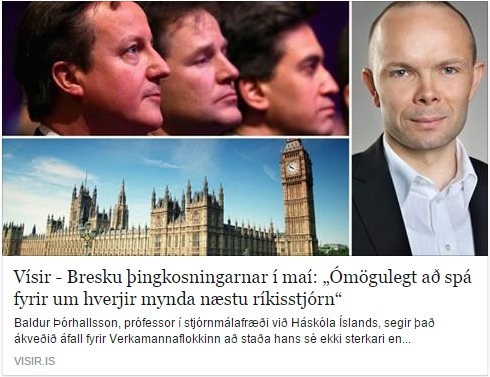 Interview with Vísir on the upcoming UK elections. It's a tight race at the moment - too close to call.